This product is in-stock. Lead time, from order date until home delivery, is approximately 10 to 20 days! 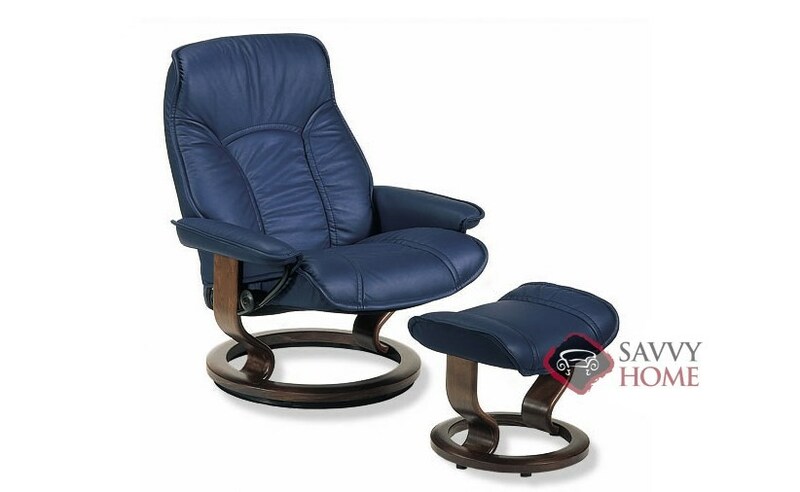 The Senator Large Stressless Recliner (formerly Governor) is now available from Stressless. 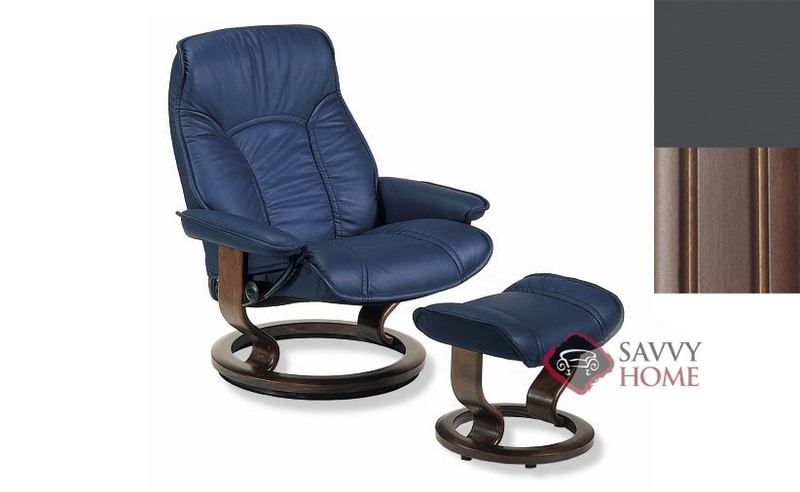 With all the aspects of the world's most comfortable recliner by Ekornes, the Governor is currently on sale by Stressless. Limited Quantities Available. 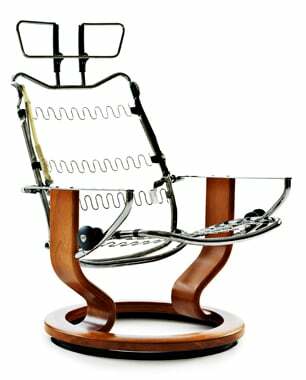 Order the recliner of your dreams today.